Born and raised on Philadelphia’s Main Line, Carol is a long-time resident of Bryn Mawr where she and her husband, Charlie have raised three children. Carol graduated Bryn Mawr College with a A.B. degree in Growth & Structure of Cities. Carol is a highly regarded Realtor® who has helped hundreds of very satisfied clients during her 20+ years’ experience as a buy/sell agent for Main Line and Greater Philadelphia fine homes. Carol has received national and local recognition for her work as a real estate agent including: Office leader in 2014 and 2015 sales; consistently in the top .5% of in company-wide sales; PREA 100 (Prudential Real Estate Affiliates – which honors the top 100 agents nationally out of 60,000 candidates) and a two-time winner of The Legend Award, all years at BHHS-- they achieved “Top of the Rock” awards, at Kurfiss one of highest producers in company. She is dedicated to community involvement and participates in organizations like Deaver Auxiliary at Lankenau Hospital, Garden Workers club, and more. Carol is a tennis enthusiast and doting grandmother. PREA 100 – which honors the top 100 agents nationally out of 60,000 candidates. The Legend Award twice—for high achievement in sales for 10-year increments at a time. A 2nd generation Realtor®, Alison Ogelsby Farrell was born and raised in Bryn Mawr. Today, Ali and her husband Tom have made the Main Line their home where their young children attend the local schools, sports activities, and community events. Ali believes that every client is entitled to a buying or selling experience that is as convenient, stress-free, satisfying, and successful. Whether she is working with a first-time buyer, a second-time seller, an empty nester seeking to “buy and sell” in the same county, or an estate owner relocating for family reasons – all Ali’s clients receive the same exemplary and personalized service. An outstanding athlete, Ali achieved numerous All-American and Hall of Fame honors while a student at The Shipley School and Roanoke College. Still active in racquet sports, Ali serves on the board of the Merion Cricket Club. Ali is an ardent community volunteer who has served on boards and assorted committees for Lankenau Hospital, Peter's Place, helpusadopt.org, and the Young Friends of the Philadelphia Antiques Show among others. A retired finance executive, Charlie assists his wife Carol and his daughter, Ali, with researching and marketing properties as well as managing general business matters and keeping up with all the tech advances in real estate. He has had his real estate license for the last 10 years. Charlie grew up in Bryn Mawr. He graduated from Episcopal Academy and has his BS in marketing and a MBA from Temple University. He has worked for Fortune 500 firms in sales and marketing, and as a Comptroller at Polank Rhorer. Also, he has been an officer in several startups, as well as, establishing a lacrosse company with his son on the West Coast (ALL WEST LACROSSE). 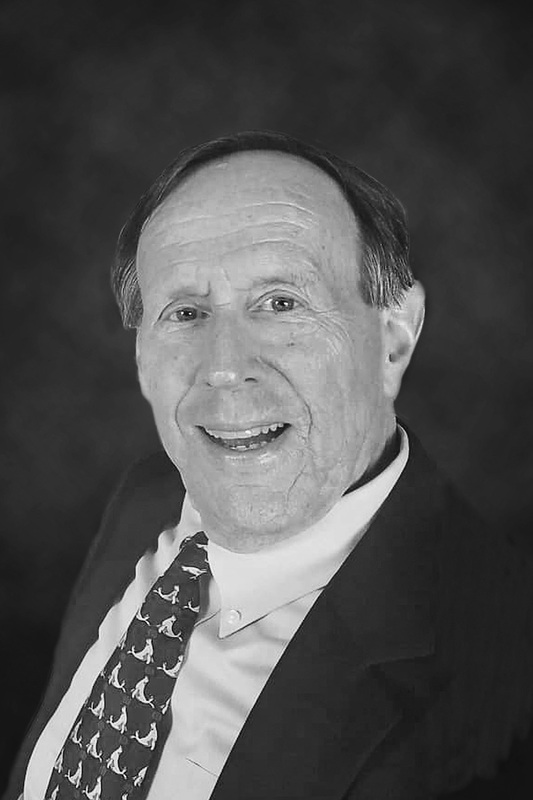 Charlie is very active participant in Episcopal Academy’s activities, having served on the Board of Trustees, he has chaired many of the Alumni committees. Also, was a member of the Merion Cricket Club Board and continues to take a very active role in all their squash activities, as well as, playing competitively.